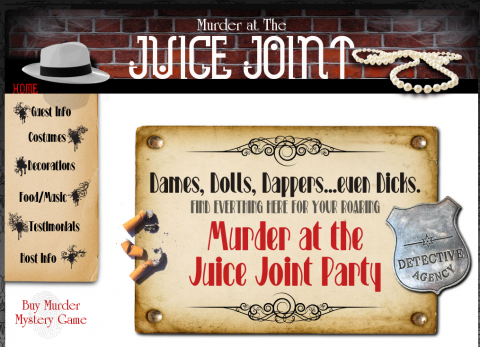 A CHECKLIST TO HELP YOU THROW THE WORLD’S BEST MURDER MYSTERY PARTY!!! (1) AS SOON AS YOU LIKE. Consider what era/genre/characters your friends would most enjoy dressing up and re-enacting. For some, it would be a time period (like a medieval mystery), others would be something light and fun (like Margaritaland) or something outrageously fantastical (like Once Upon a Murder). If you are hosting a conservative group or a teen party, please see the Clean and Teen versions of our mysteries. 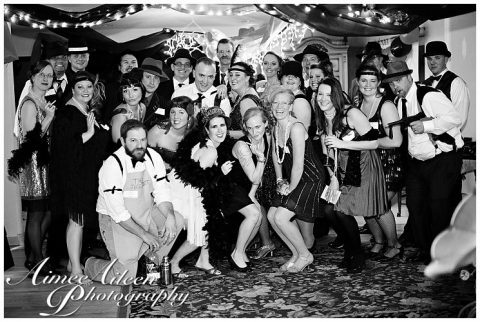 Find all of our mystery party themes here. Send out save the date postcards or emails. Send out as early as you desire. Remember, people’s calendars book up fast, especially around Halloween and the holiday season! 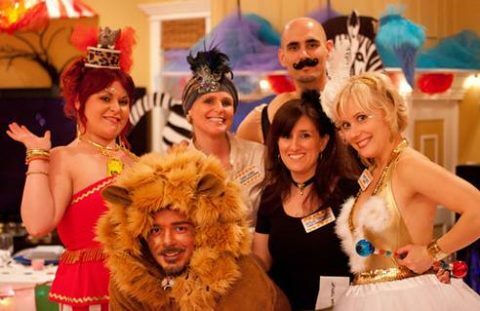 Have a RSVP date of 2-3 weeks before party – you want to give people time to plan their costume. 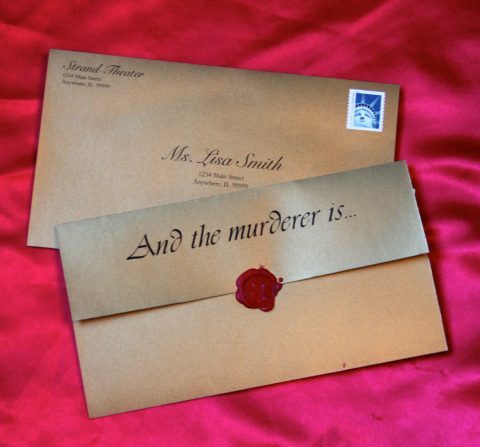 Some mysteries have additional ideas for sending out invites. 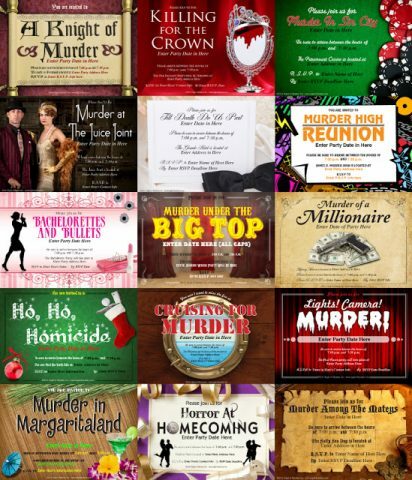 Check the “party tips” section on Night of Mystery to find out if your party theme has these additional ideas (like picture above for invite for Lights! Camera! MURDER!). If you know you are going to have more than 20 people, you can go ahead and order the party (20+ version). If you are unsure of guest count, you will want to wait until you have accurate guest count before ordering. Start researching ideas for party — This will get you excited for party!! 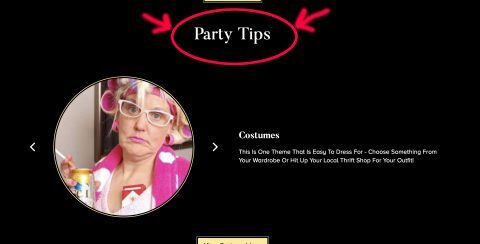 PARTY TIPS SECTION ON EACH MYSTERY PAGE! 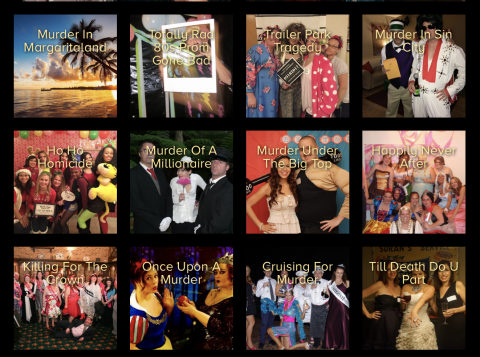 Simply find the tab and scroll down for the latest and greatest ideas on Costumes, Decor, Food, etc. – Be sure to “follow” the page, so you can get updated when we publish new ideas! Our mysteries have these to aid hosts in planning and ideas. Click on the mystery below to be taken to the microsite! On each site, you will find ideas on costumes, decoration, hosting tips and much, much more! that relate to THAT mystery and theme!!! THE NIGHT OF MYSTERY GALLERIES!!! Surf our galleries to see how other host/ess have planned for and ran their parties! An excellent source of inspiration! 2 – 3 WEEKS AWAY! Assign each of your rsvp’d guest a character role. Plan decorations, food, music and awards for the party. Purchase as many as you can at this time. Print out the mystery materials and put them together. Go shopping for food for your party. Make sure you have all the decorations you need and, if not, get them! 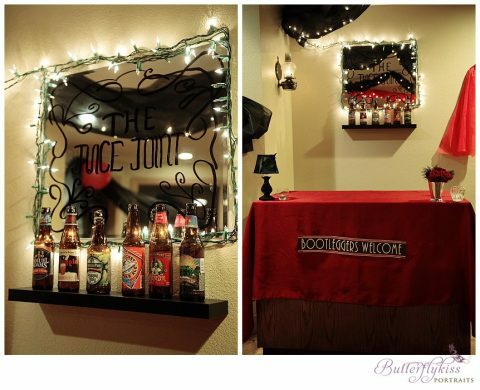 Start decorating for your party! Set out all that you can ahead of time. Prepare any food ahead of time that you can. Send reminder email to guests. 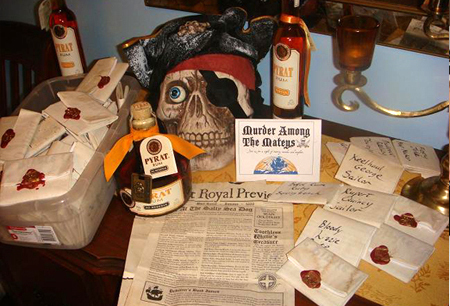 Prepare any last-minute food and/or drink. Set out materials (name tags, etc.) for guests. Have FUN! And relish in the mystery!